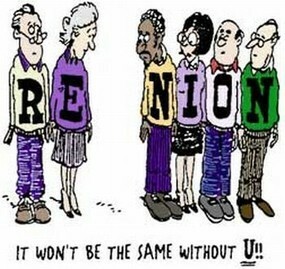 Plans have been finalized for our 55 Year Shared Reunion. Click HERE for details and to sign up and join us. Please see this forum post from Michael Aquilino about English Teacher Mr. Clark. NOTE: There had been an incorrect link to the posting listed in the Site Updates page. This has now been corrected. Sorry for the mixup. Have you seen our latest e-mail? 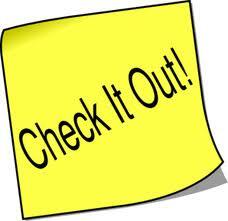 Check it out by clicking on Communications - Prior E-Mails in the left column. If you have not received any of our e-mails, please let us know through Contact Us in the top row. From time to time we will feature a different Spotlight Item. These are things that are already on the site that we will be highlighting. They may be things to view or do. Click above to view this page. It displays yearbook photos and current photos of those classmates who have submitted them. To have yours added, Please send your current photos to us at phs64@optonline.net . We'll get them added. Are you familiar with Instant Messaging (IM)? We have that on our site as well. Look for this icon on the lower right when you are logged on. Click the up arrow, then click the blue "?" for instructions. It lets you know how many other people are logged on at the same time. If you click the up arrow, you'll see all of the names of people logged on. Click any one, then click CHAT to IM with them! This site is a free service to Plainedge '64 Alumni. Not responsible for ANY errors or opinions expressed herein on all pages. If you see any errors please inform us immediatly. All postings to this site must be with your own email address, and you are solely responsible for what you post! This site is for informational purposes only!